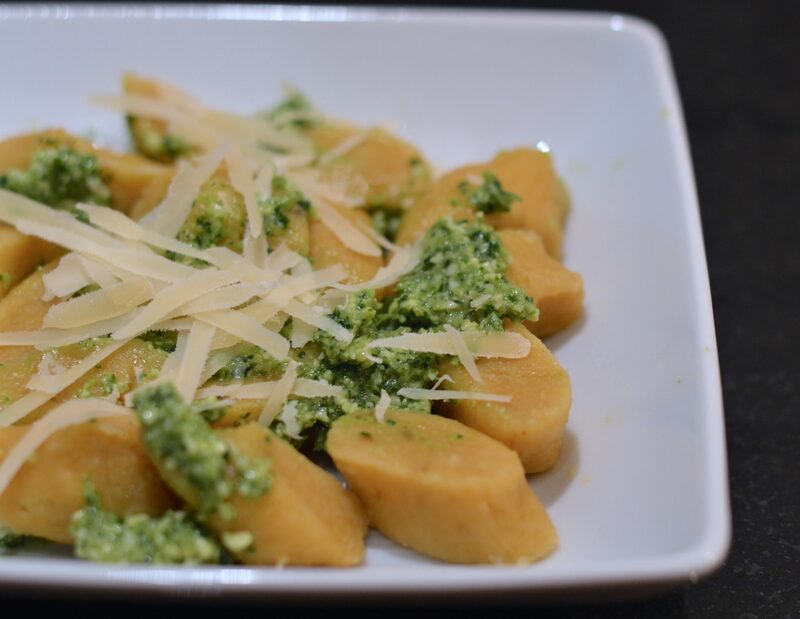 I have never been able to buy and cook a plantain successfully in the UK, so I apologise to those of you reading this who cannot access good plantain. I know that bananas are specially treated inside their air-conditioned containers during their sea voyage, so I can only assume that cousin plantain, mustn’t be. 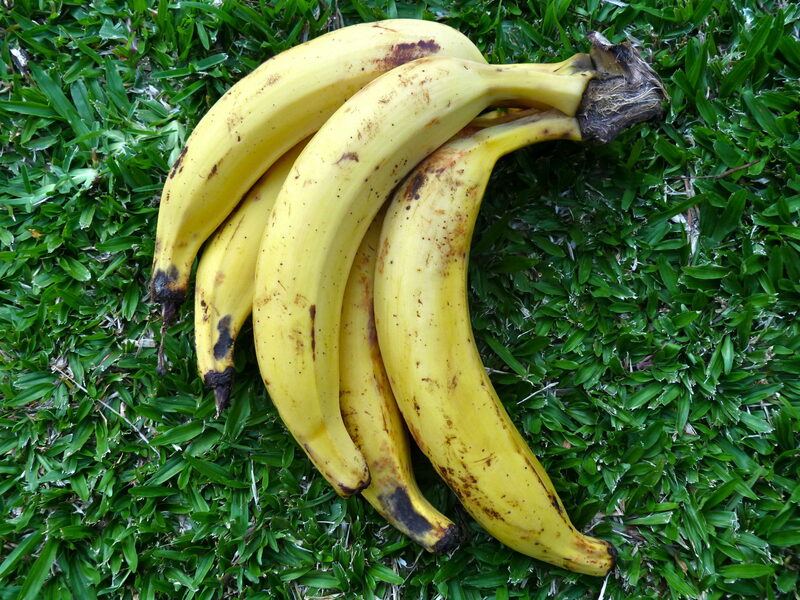 Still, it might be worth trying with very firm, not quite ripe, bananas. I’ll do it and let you know. 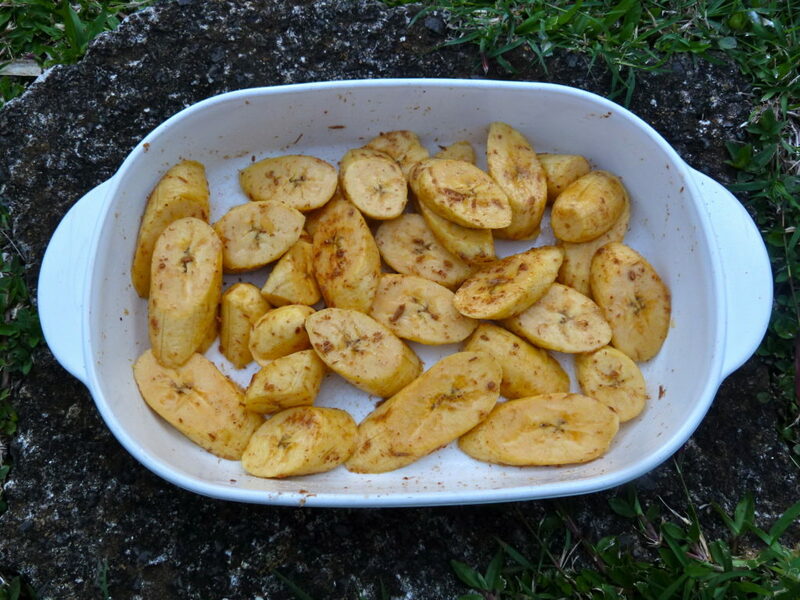 Plantains aren’t like bananas in that their skin is often marked and gets quite blackened as it ripens. Peel off the skin and slice slightly at an angle to achieve the shape I’ve used here, or just go for whatever makes you happy. I don’t want to get all heavy with you, but freshly grated cinnamon is as different to bought, already grated cinnamon as night is to day. I literally always grind my own, a bit at a time, and store in a little pot that is the same age as my 2 big girls. I grind it in my spice mill, but you could just use a fine grater. 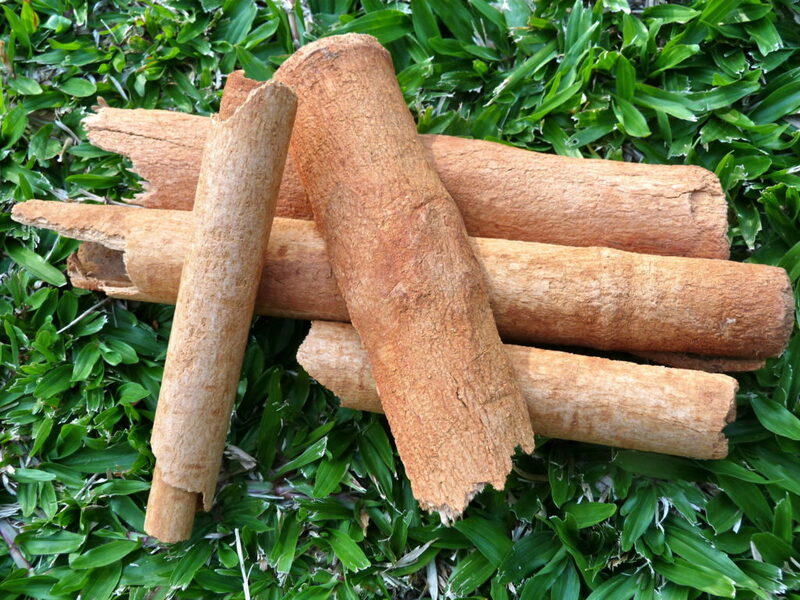 My daughter Kirsty would definitely say that the cinnamon we get here is “steroidal” in other words ….its huge! 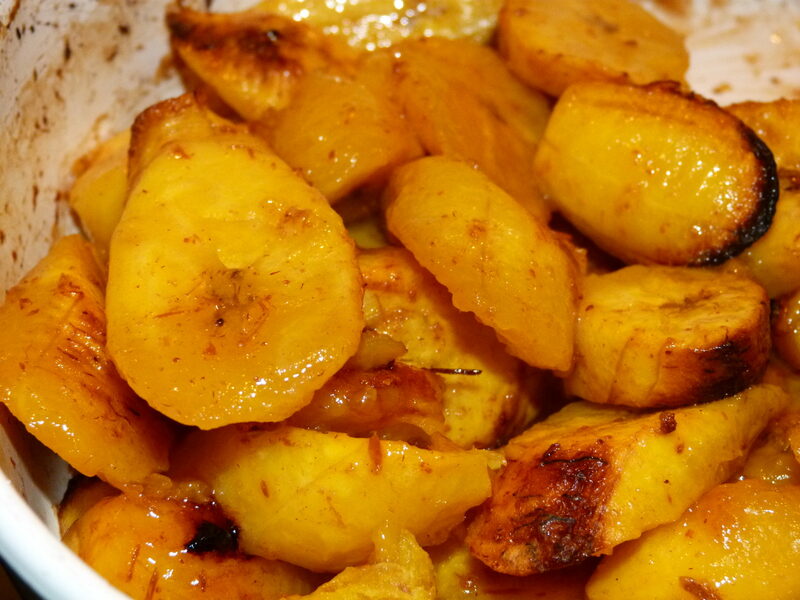 Same lecture applies to nutmeg…..sorry…..
Sprinkle all the ingredients over the sliced plantain and mix thoroughly. Cook in a 180°C (350°F) oven for 20 minutes. 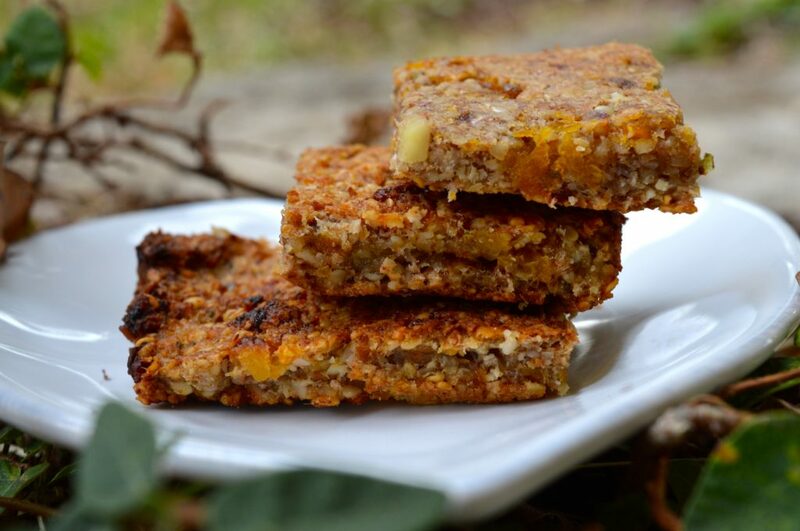 This recipe is sweet and satisfying, so it is a perfect accompaniment to many main dishes. You could use a Microplane grater, find in any kitchen type store. Works like a harm on nutmeg and for citrus zesting. Thanks Claudette. I use a purpose Microplane grater for my nutmeg and absolutely love it. Its like an incomplete cylindrical shape. never thought of using it for citrus. Great…. 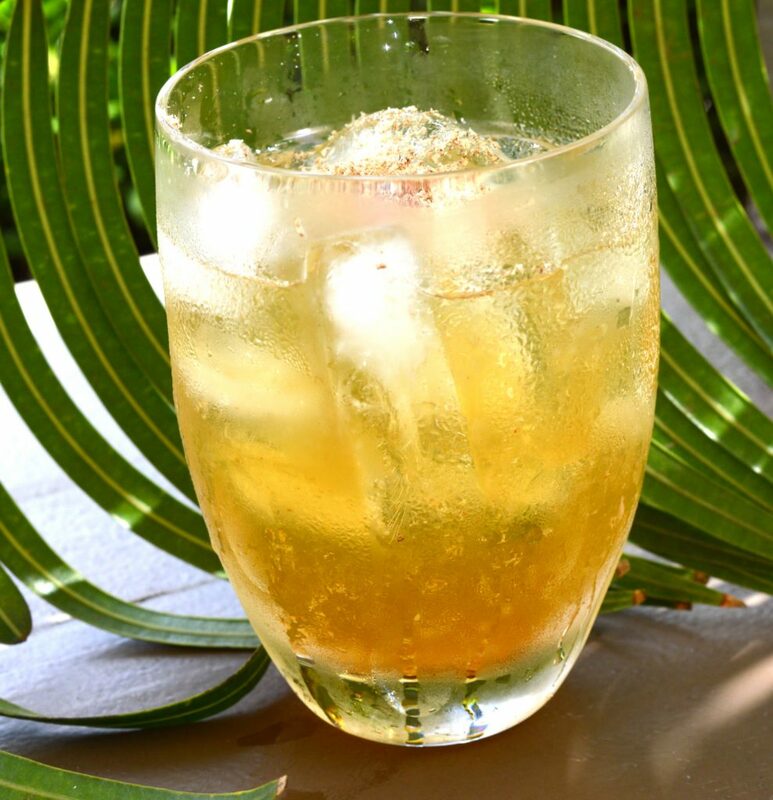 I am really enjoying the flavours of St. Lucia mixed in your recipes. Your photos and presentations are beautiful.